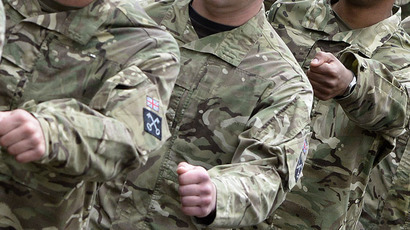 The British Army must “fundamentally change” its heavy drinking ethos and “overly-sexualized” culture, the chief of the General Staff has told MPs. 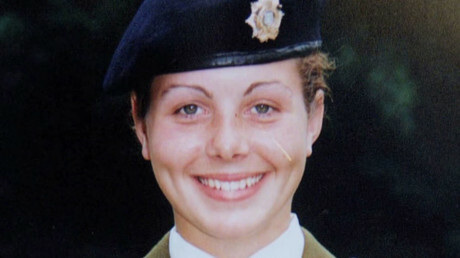 General Sir Nick Carter was speaking to the Commons Defence Committee, just days after an inquest into the death of Private Cheryl James strongly criticized the “sexualized” atmosphere and heavy drinking at the Deepcut Barracks where she died. James was one of four young soldiers to die of gunshot wounds at the base between 1995 and 2002 amid claims of bullying and abuse. Carter has pledged to change the culture in his next two-and-a-half years in the role. “I am determined to do something about alcohol. It is a very difficult issue. “On the one hand it can be very positive in terms of culture and bonding people together and providing the relaxation that people need and on the other hand it is difficult. “One of the challenges of the young today is, I suspect unlike our generation, they drink to get drunk rather than drink to enjoy themselves. That means some of their behavior becomes quite extraordinary,” the Telegraph reports. 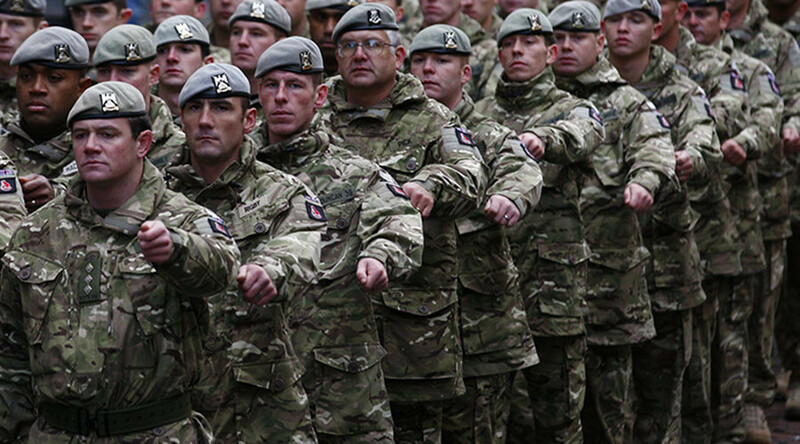 He says the Army’s leadership culture must also be changed to ensure soldiers feel they can complain about their own commanders if they felt they had been subject to abuse or harassment. “Certainly if you look back over the last five or 10 years I don’t think enough people have been held to account when they have stepped out of line in terms of unacceptable behavior,” he told the committee.